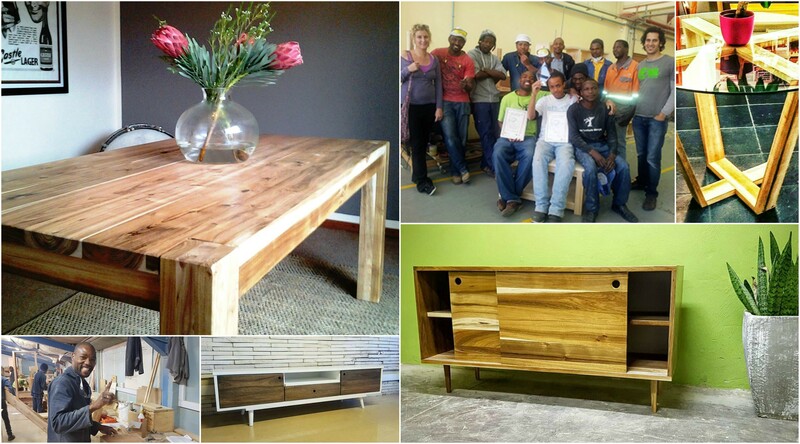 The winner of the 2016 National Skills Development Award at the South African Small Business Awards, was Eco Furniture Design, a furniture manufacturer, supplier and store, owned by Tameron Haralambous. The company designs and produces stylish, affordable and functional products that are made using local and sustainable materials. Their range includes rustic pieces made from reclaimed and salvaged timber, as well as a sleek and elegant contemporary range. Eco Furniture Design collaborates with various industry sectors and NGOs. Their most recent and very exciting project is collaborating with Skills2Work and ASK Training Development whereby they will be taking five candidates on board and training them in their factory. They have also been selected as part of a DTI initiative called the National Gazelles, that identifies the top 200 businesses then the top 40 SMEs in South Africa and assists with growth of the businesses. Some of the challenges the company has faced are competing with companies with much bigger marketing, budget and investment opportunities. Creating a competitive and professional website was also difficult. Cash flow problems have also been a reality, as political and economical factors have decreased demand for luxury products such a furniture. Other challenges include the time it takes to train unskilled members of the team, and the effect this has on production and quality. To remedy this, the company is partnering with organisations such as Furtnech who offer free accredited training to selected members of the team for one week a month for the next two years. Haralambous is passionate about what she does, and is determined to succeed and make a difference in business and in South Africa. She sees challenges as learning experiences as opposed to set backs. 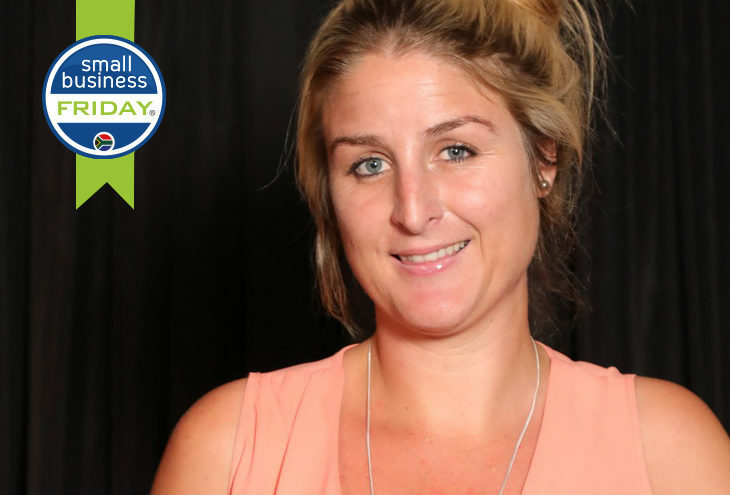 As a woman and a mother of three, she has to work extra hard to be a good mother and business woman, but she truly loves what she does and that translates into every aspect of her life. It has taken commitment to stick to her core ethos and values and to develop a business model that she can be proud of and support wholeheartedly. She finds it immensely rewarding to see the changes in the people she employs. Individuals who previously had not had opportunities, education or experience, are able to learn and improve their skills on a daily basis, becoming proud of themselves and developing a sense of worth. 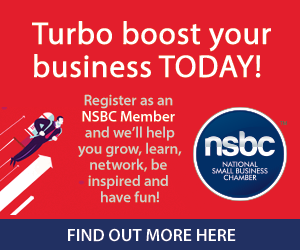 Small Business Friday is brought to you by the NSBC and encourages all South Africans to interact and support small business everyday; especially every Friday and even more so on Small Business Friday, the first Friday of Spring every year. This grows local communities, drives job creation and ultimately builds the nation. With your support small business will be able to employ more, therefore reducing rates of unemployment and harvesting the entrepreneurial spirit.